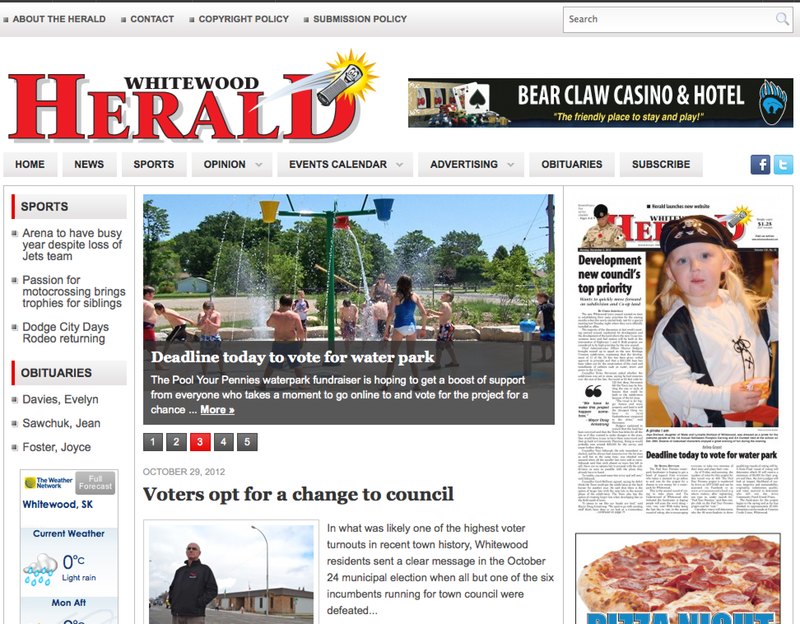 Phoenix Gate Studio is pleased to announce the new website and social media presences for the Whitewood Herald newspaper in Whitewood, Saskatchewan at www.whitewoodherald.com. The new website incorporates some of the most important features for a newspaper’s online presence, including an events calendar, advertising management, an automated weekly newsletter system, Facebook commenting integration, and of course, a full-featured content management system. PGS also launched the newspaper’s social media accounts on Facebook and Twitter, and we will be working with the Whitewood Herald to help them make the most of these services over the next two weeks. 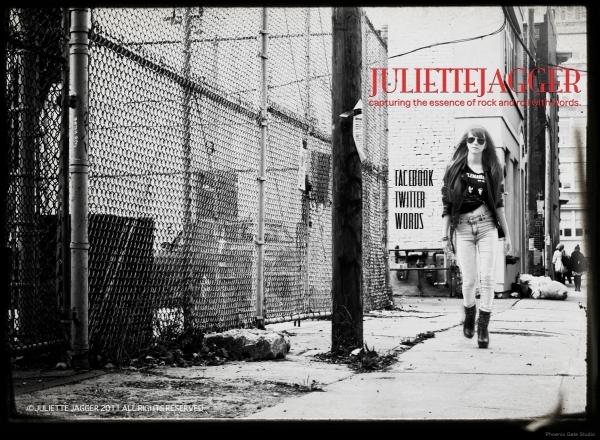 In a recent small project for JulietteJagger.com, Phoenix Gate Studio worked to redesign the site’s splash page with an extra-wide background image. In a recent small project for JulietteJagger.com, Phoenix Gate Studio worked to relaunch the site’s splash page with an extra-wide background image. 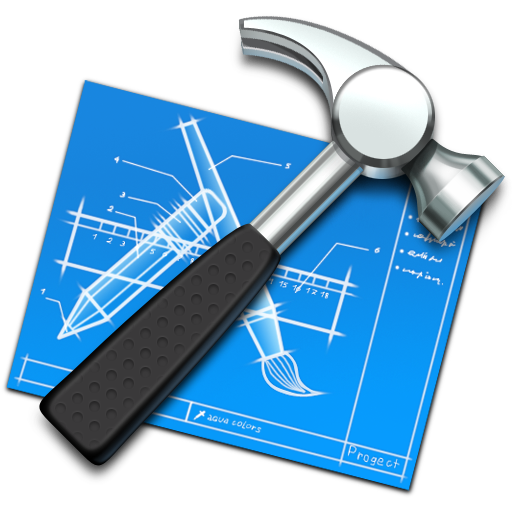 Design elements included mouseover effects, the favicon image, some design work on the image used for the background, and the addition of SEO meta tags to the page.